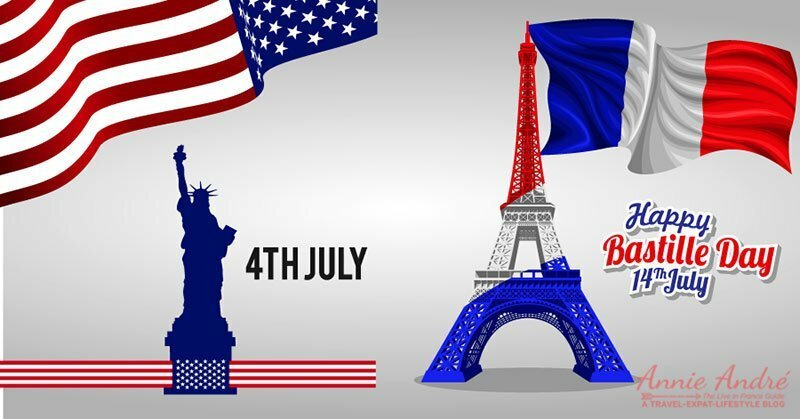 Tag Archives for " Bastille Day "
Bastille Day in France, you’ve heard of it but do you really know why the French celebrate it? What are the similarities and differences between it and Americas fourth of July? Here’s what I discovered!